Video Tutorials - Zaxis Inc. Need Help? Check Out Our Video Tutorials. 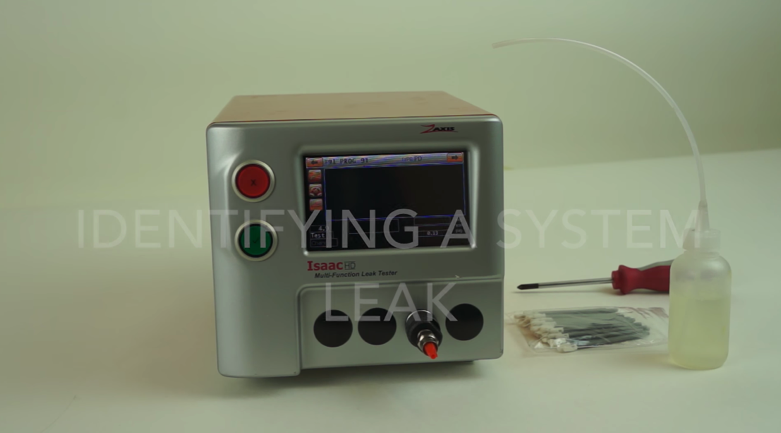 Please watch the following video to learn how to properly pack a Zaxis leak tester. The following video explains how to properly identify a leak. 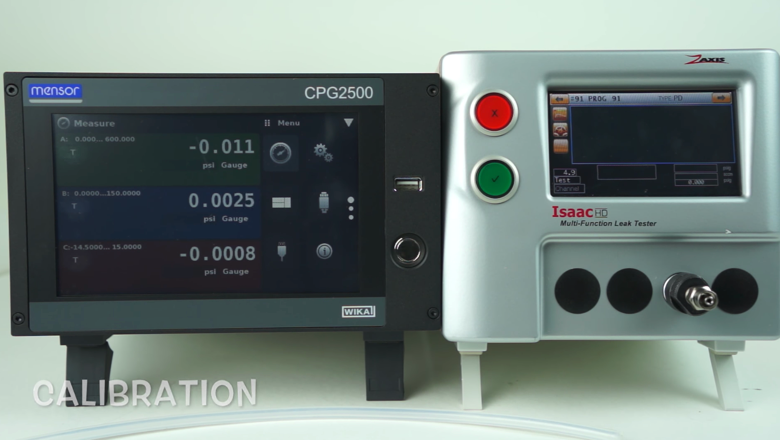 This video will help you understand the fundamentals of our Variable Metering Pump.